Ever had a video conference done online, just to talk about your taxes? Seems kind of interesting, and daunting at the same time, doesn’t it? Well allow me to assure you that, with great network security, it’s plausible and possible to have online video consulting done. Our online tax experts are ready to assist you at any moment’s time. Being able to reach tax experts online can be a beneficial way to get updates on your personal and / or your company’s current tax situations. Speaking with tax experts online is beneficial, and here is why. Having that lovely chat with your awesome tax consultant is every business man’s dream, which includes not getting audited by the IRS. But to say the least, when you are capable of talking to your tax advisor online, he is more capable of explaining to you, and able to answer your every questions more accurately face to face. Instead of receiving paper notices and digital emails and messages about your current tax situations, you could just talk to your tax experts face to face. Written messages can sometimes cause more confusions than clarities. So when receiving (and for those tax experts, writing emails trying to explain things) a written message sometimes can be enough, other times, when the topic is too confusing, talking to your clients or tax experts face to face is a better solution for more clarity about the subject. Face to face conversations set a more enlightening tone. When there are questions that need to be answered, they can be answered right away over video conference. 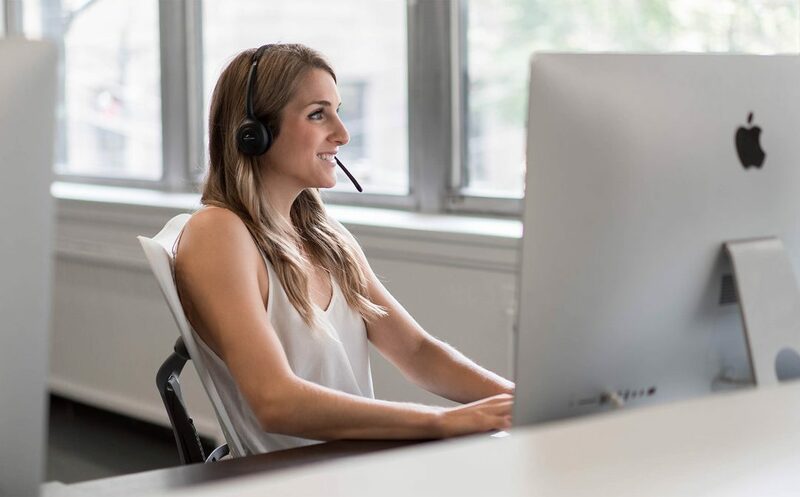 Well, there is no problem speaking over the phone, certainly you can get more audio clarity about certain questions or situations you may have, but video conferences provide better clarity. Why do I say better clarity? If you, as a client, have tax questions or issues about tax forms, you can have your tax expert online show you physically, through video conferencing, what you should be doing to file your finances. You can also have the numbers shown (which we know is the most important thing about tax services) that affect your financial and tax situations. So, although you can have audio clarity, having more visual clarity will be to the best interest of both tax services and clients. Still, if video conferencing is not for you, nor do you have the time of day or night to do so. Traditional phone and fax utilizations for your tax solutions are applicable with your online tax experts. So don’t worry about not talking to online tax experts through video conferences. If you are too busy to do a video conference, faxing information or talking over the phone is a standard solution practiced by all remote tax services. Many companies need their financial files transferred digitally sometimes. Why this is the case, is because it saves time, and when you save time, you save money. Email has always been the resourceful way to get your tax solutions or financial situations sent to you. But with Dropbox optimized for security on servers, this can be a resourceful tool. You can obtain tax information quicker, and perhaps more safely too. Having tax experts online to service your needs is a useful way to get your taxes done more quickly and accurately. It can also help you untwined any confusing information you may have obtained or read in a written message. Additionally, getting those tax files in check can be pretty worrisome. Your tax experts online could assist you without you needing to move from your position.